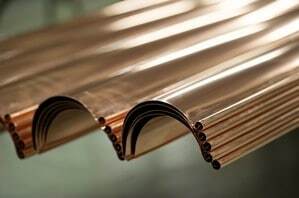 Copper roofing systems from Berger come in a wide variety and provide many benefits. Whether you’re searching for a unique style or just great drainage, these systems may just fit your need. The company has been around since 1874 and comes with a great reputation. Many builders and architects trust Berger roofing products and for good reasons. Here are just a few of the many benefits you can expect. Berger roofing systems are not a one-size-fits-all solution. 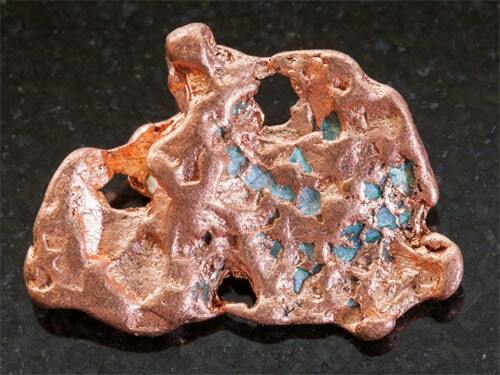 You can choose from a variety of styles from copper to aluminum. With so many styles, it’s easy to find the right one to match the rest of your home. 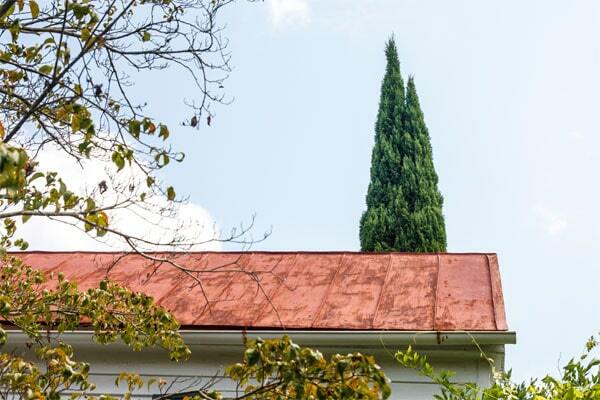 The Berger copper roofing systems provide multiple options with customization for your specific home. These products not only add styles but they also provide a lasting value. 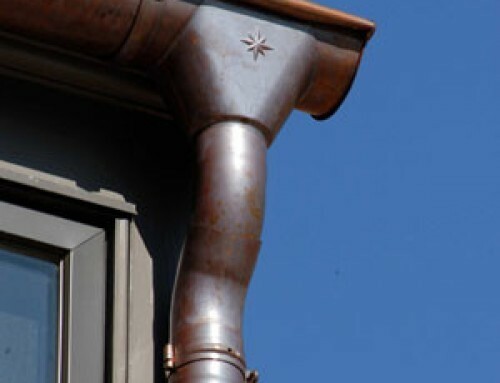 With copper products from Berger, you get a custom installation perfect for your specific home. 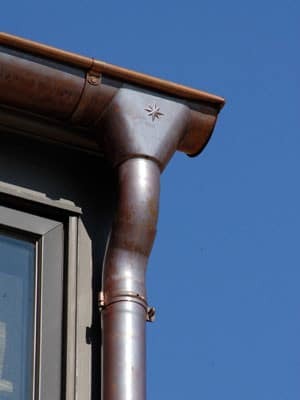 The right metal roofing system will help to ensure proper drainage for your home. This is the best way to protect against serious damage from water. Whether you need a drainage system to collect the rain or to handle the heavy snow, a Berger system will address your challenge. Some of the roofing systems designed by Berger are created to ensure you don’t have to deal with an avalanche. With the snow retention built-in, the fit is perfect for commercial, retail and residential properties. These systems help to protect from injury around your building and help to eliminate property damage from avalanching. The basic Berger roof may be all you need, but they also offer plenty of customizations. 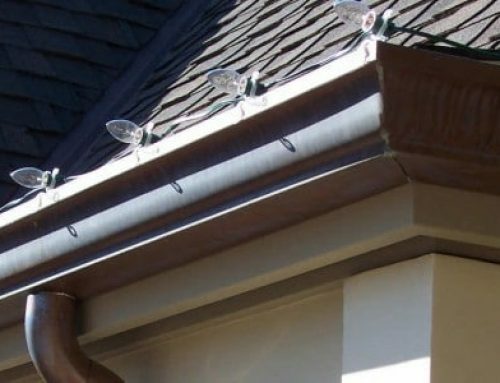 The basic product line includes gutter coil, trim coil, roof edge, step and roll flashing, synthetic underlayment, gutter guards, fascia, soffit and snow retention products. These can all be put together to customize the right roofing system for your specific needs. With the Berger copper gutters, you can gain another level of customization. These systems can be designed specifically for your home to make it look beautiful, along with drain properly. When you choose a roofing system from Berger, you know you’re getting only the highest quality products. They use only the best materials. 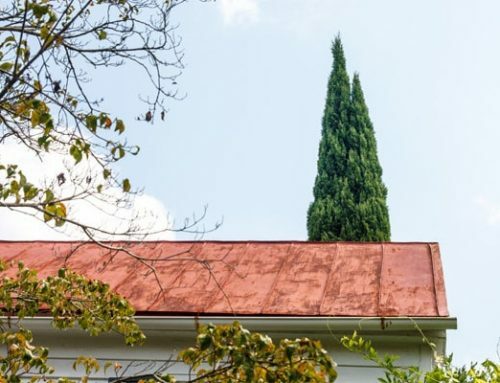 Whether you choose a copper roofing system or an aluminum system, you know the quality will be top-notch. Building a new roof can get quite expensive, quickly. This is especially true of a custom system made with copper. However, with Berger, you gain the ability to get the best quality for your home, at a competitive price. 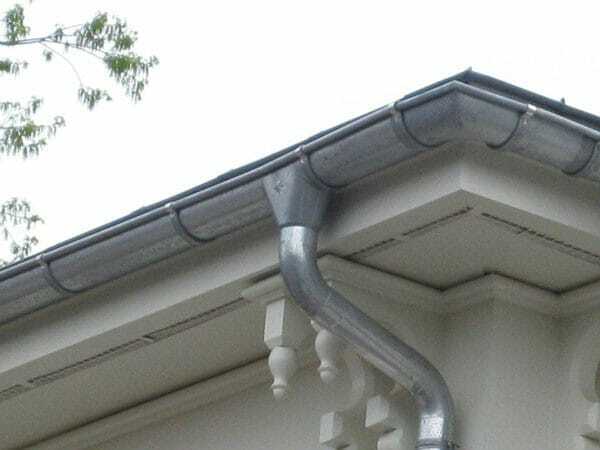 There are many benefits of using a Berger gutter system. With more than a century of experience in creating the top products for the roofing industry, trusting them means trusting an industry leader. From the variety of materials and customization of styles to the way these high-quality roofing systems perform, when you choose Berger roofing systems, you are choosing the best. Kobett Metals is the largest dealer of Berger roofing products on the west coast. Contact us for a price quote or free estimate.